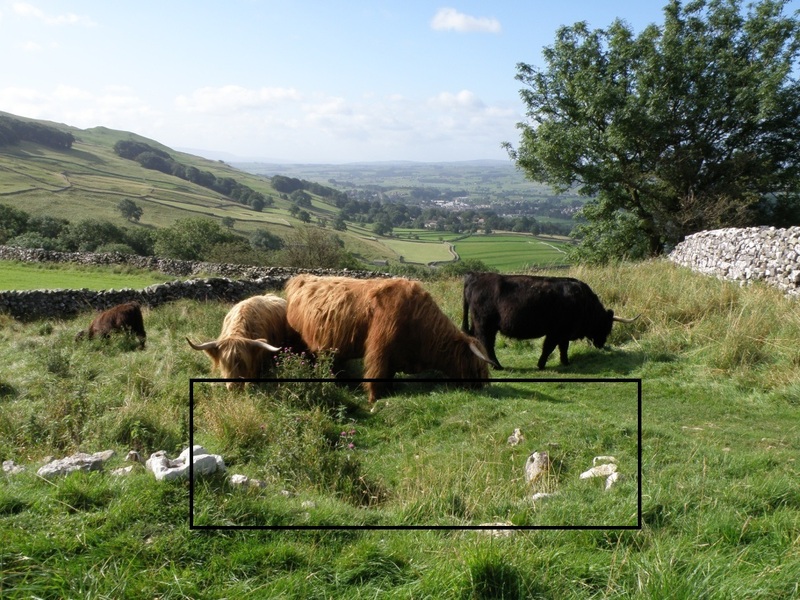 Back in April we reported that Tom Lord was inviting people to join the upcoming excavation of Haggs Brow Cave, at Lower Winskill near Settle. Tom has just sent us more information including details of an open day for visitors so we thought it was time for a quick reminder that work starts this Friday May 20th 2016 and continues until May 31st. Each day will begin with introductions and a discussion at 9.30 am in the barn/classroom at Lower Winskill. Work on site starts at 10am and will wind down at 4:30 pm. Please ensure that you bring something to eat for lunch. Tom can provide a hot drink. There are toilets and hand washing facilities at the farm. The first part of the excavation aims to examine the area of collapsed cave in front of the present cave entrance. This will inform better the original shape of the cave and identify areas where cave sediments buried beneath the collapsed roof can be examined. A wet sieving device will be on site to process sediment with the aim of recovering small vertebrate remains and snail shells in this way to help understand the environmental history of the local area. The cave is located in the zone of ancient woodland and wood pasture management on the south west facing valley side some four hundred feet above the valley floor. The name “Haggs” is indicative of former woodland management. The Haggs were part of the infield of a medieval upland livestock farm developed by Sally Abbey, a Cistercian monastery near Clitheroe. Pottery from around the farm house at Lower Winskill suggests occupation from at least the thirteenth century. Should the weather be inclement there will be the opportunity to look at some of the Victoria Cave archive curated at Lower Winskill. There will be an open day for visitors on Saturday 28th May. Anyone wanting to get involved with the dig should contact Tom – you’ll find contact details and more information in our earlier article.